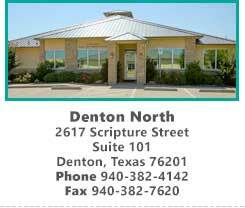 For over 30 years, North Texas Allergy and Asthma Center (NTAAC) has provided outstanding allergy and asthma care for our patients and their families in the Denton and the North Texas community. 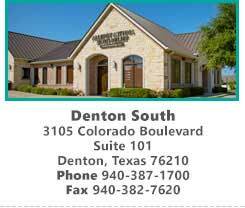 Our doctors, Dr. Samuel Foster, Dr. Roshni Foster, Dr. B. 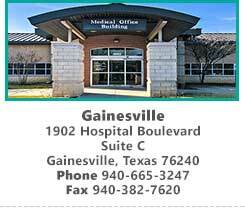 A. Badie, and Dr. Shikha Mane are committed to helping you improve your quality of life and get back to the joy of living a healthy and productive life. 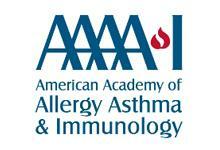 View our list of Allergy, Asthma and Immunology services that we offer.